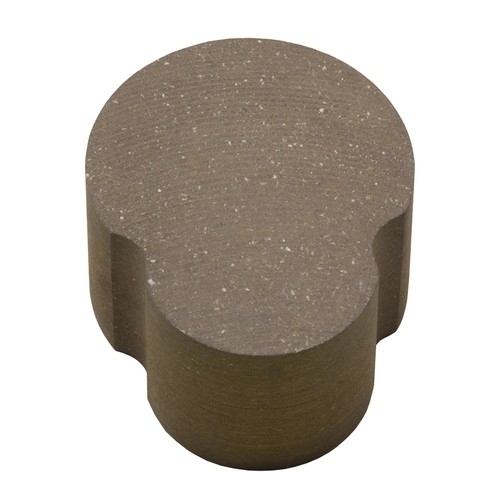 Friction Technology Ltd. (FTL) manufactures an extensive range of industrial friction products. Quality is second to none, along with a professional service that provides the basis of continued success. FTL products are OEM approved in many industries, certified ISO 9001 and able to provide solutions for all braking requirements. 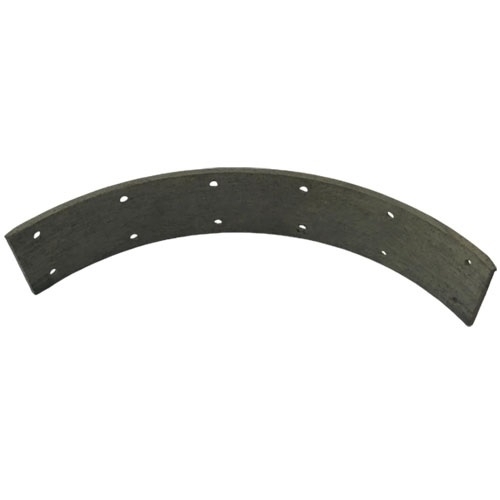 Industrial Clutch Parts Ltd. are able to supply a complete range of friction materials manufactured by FTL. 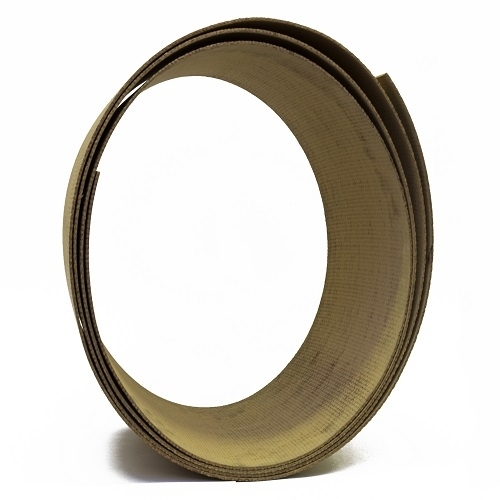 Available directly from stock for quick delivery and reduced lead times. 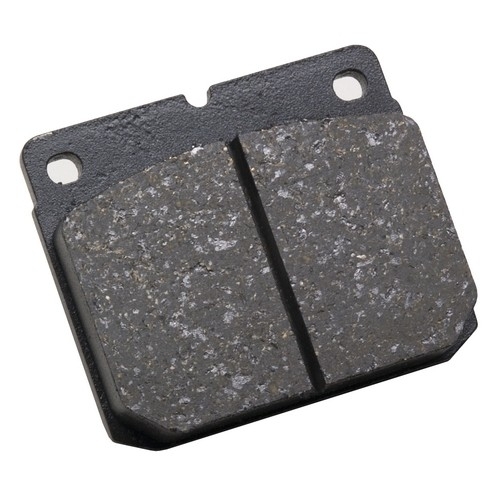 FTL friction material includes - brake pads, brake shoes, brake bands, press blocks, woven materials, and clutch spares for every kind of application.